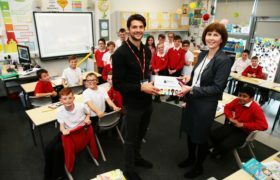 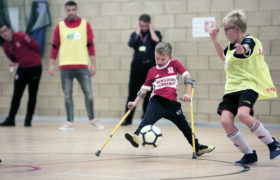 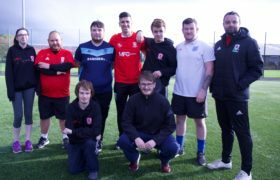 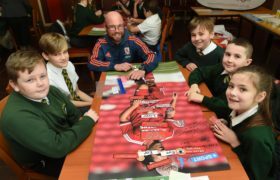 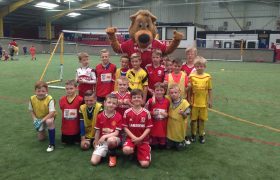 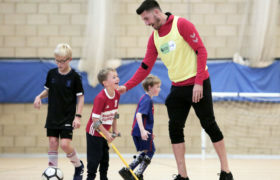 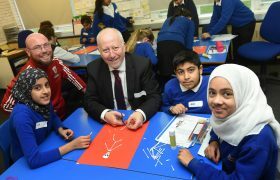 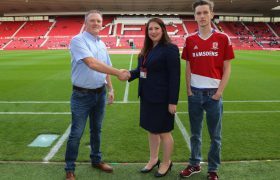 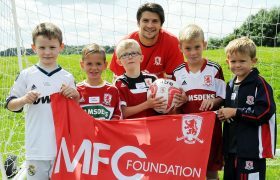 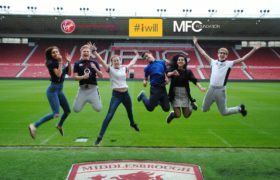 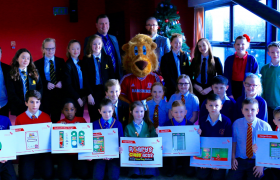 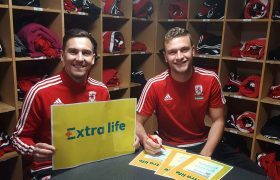 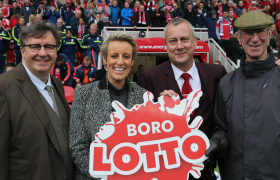 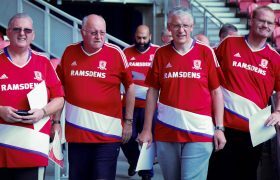 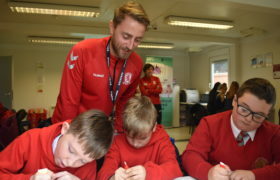 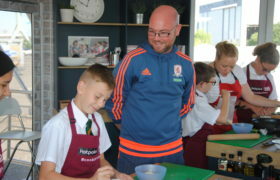 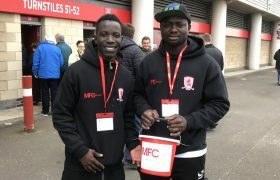 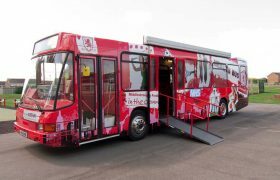 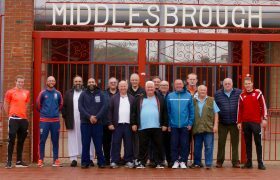 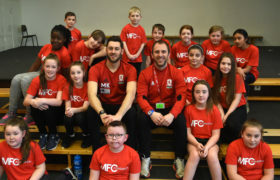 Organised and delivered by Middlesbrough FC’s independent charitable arm MFC Foundation, our Riverside Stadium Tours provide the perfect opportunity to see behind the scenes at the home of the Boro, the legendary Riverside Stadium. 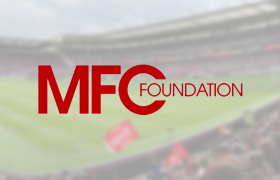 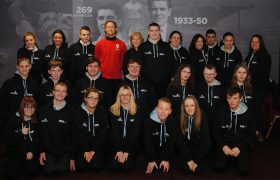 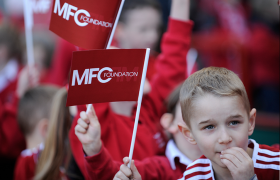 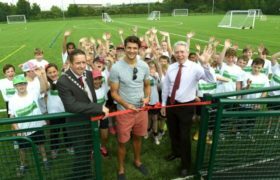 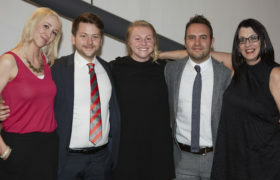 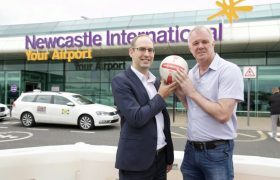 All profits made from our Stadium Tours are donated back to MFC Foundation in order for them to continue their life changing work. 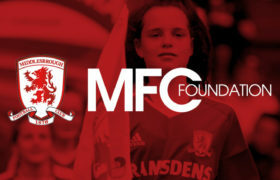 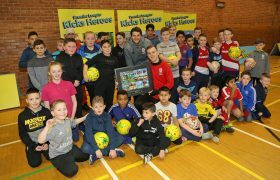 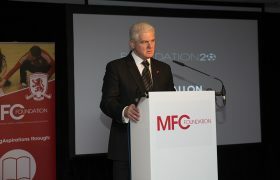 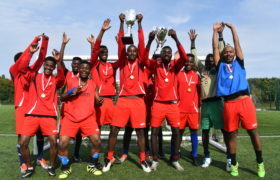 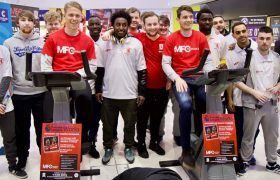 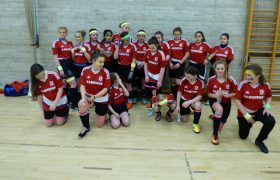 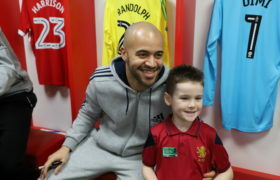 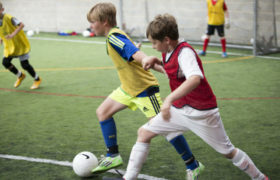 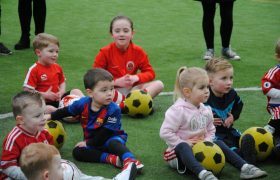 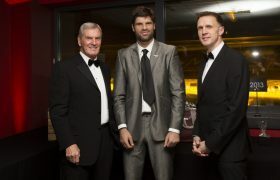 Please email enquiries@mfcfoundation.co.uk for any enquiries.